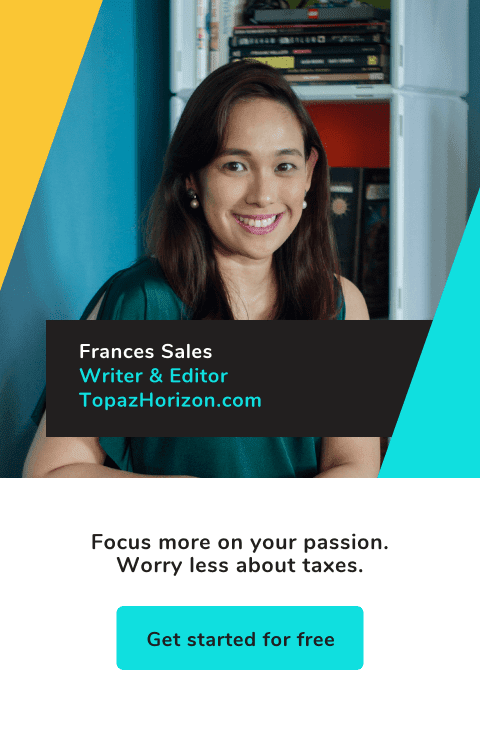 TOPAZ HORIZON: I love my new Electrolux Nutri-Fresh Inverter ref! Here's my review! I love my new Electrolux Nutri-Fresh Inverter ref! Here's my review! New baby in the house! It's so sleek and chic! I have a new ref!!! 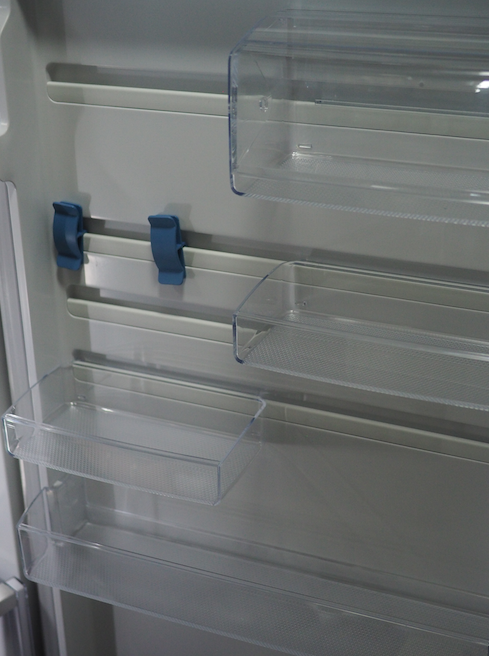 It's my favorite new baby and I'm going to do a little review of my fabulous Electrolux ETB4602AA Nutri-Fresh Inverter refrigerator today and another post next month on how I organize my ref shelves. 1. It's so compact and yet so big! It occupies about the same space as my previous ref but it can hold double the stuff! I can't understand the math of it! I have so much space now, I don't know what to do with it. The freezer is huge! I used to tell my husband and kids when we do the grocery, "Choose: more ice cream or meat for real food?" Because if I buy a tub of ice cream, I can fit just a week's worth of meat for cooking. Now, we can have up to 3 tubs on top of that meat! I can't stress enough how space is such a big deal for me. I have three growing boys who can't seem to stop eating so I must always have food in the house. So I needed a big ref. The problem is I live in a condo so I can't get a ref bigger than the space allotted to it by my small kitchen. I just really accepted that this is my fate—to do weekly groceries because my ref is small. But more trips actually makes grocery shopping cost more—on the wallet and on my time. But with my new ref, I have all this space so I can really stock up, saving me lots of time and trouble. If you're a busy working mama like me, that's the best news of all! 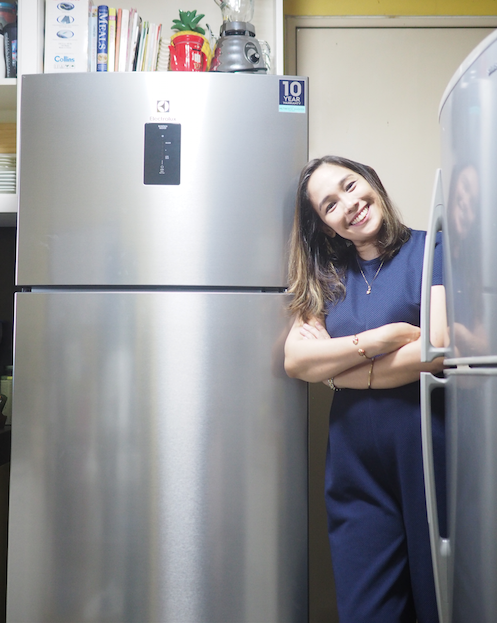 With my new Electrolux Nutri-Fresh Inverter ref, I have soooo much space inside even though the outside is essentially still the same size! I didn't need to renovate my kitchen because I didn't need to give up more kitchen space for this ref. I super love it! 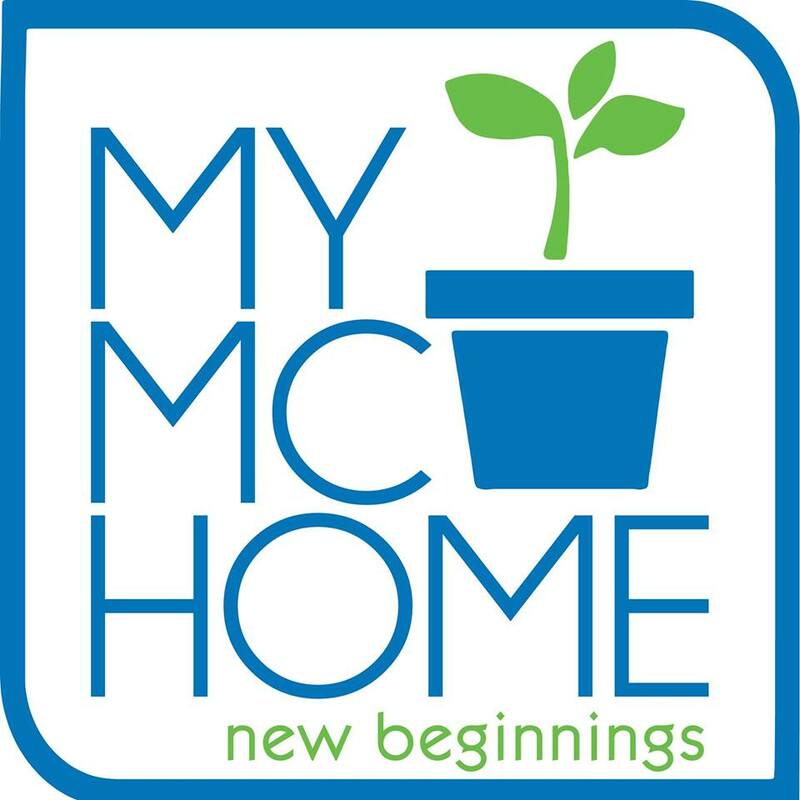 So if you're a mom like me who has a small house but a big family, this is the ref for you! Clear glass spill-proof shelves make everything visible. Good-bye, forgotten leftovers! Adjustable shelves and clips for opened bags of food. 2. It literally keeps everything fresh longer. It's not called Nutri-Fresh for nothing. I actually didn't really put much stock on this feature. "All refs cool food," I said. 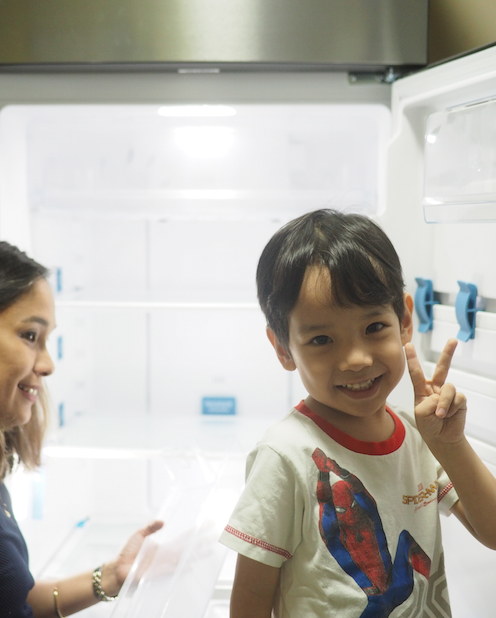 And as a busy mama who sometimes runs out of time to cook, there have been many sad instances when my fruit and veggies dry up or rot in the crisper. Not anymore! My fruit and veggies really do stay crisp far far longer than before (vs my previous ref) and they look and taste like I just bought them even after a week. No kidding! Now I also have a pet rabbit who loves her green leafy veggies. Before my Electrolux ref, I literally had to give her more than her allotted ration of veggies because the leaves wilted fast. Now, because my veggies are fresher longer, I can feed our bunny more healthily! Hooray! 3. The temperature is even throughout the ref. My previous ref kept everything cold alright. So cold, they froze. No matter how much we tinkered with the controls, some shelves had frozen food, some shelves got warm and the food stored there went bad. With my Electrolux Nutri-Fresh Inverter ref, the temperature on each shelf is constantly cool because of the 360 Air Cool feature. The air is circulated properly so no shelf gets too cold or too warm. I love it! Check out this link so you can be impressed with all the superior technical features of the Electrolux ETB4602AA Nutri-Fresh Inverter ref! It's so high-tech, mamas! I was sobrang nagulat! Hindi fake reaction yan! It's safe to say I'm sooo in love with my new ref! When my old ref conked out a few months ago, I didn't know which brand to get as a replacement. I asked my friends and they recommended this and that. Finally, I decided I wanted to check out Electrolux, pretty much because almost all my appliances are Electrolux. Plus, I grew up with the brand. And when I tried other brands, I just got disappointed (for example, the previous ref). Now household appliances are not cheap. So when they don't perform well or they don't make my life easier, then I just wasted a lot of money. 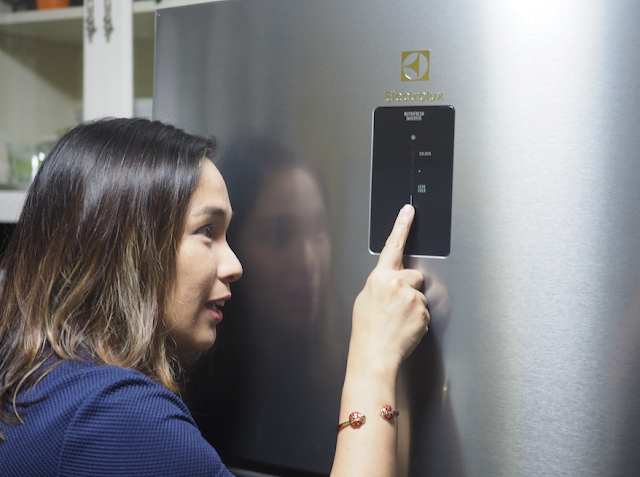 For me, Electrolux has made my life consistently better. Always worth every centavo! 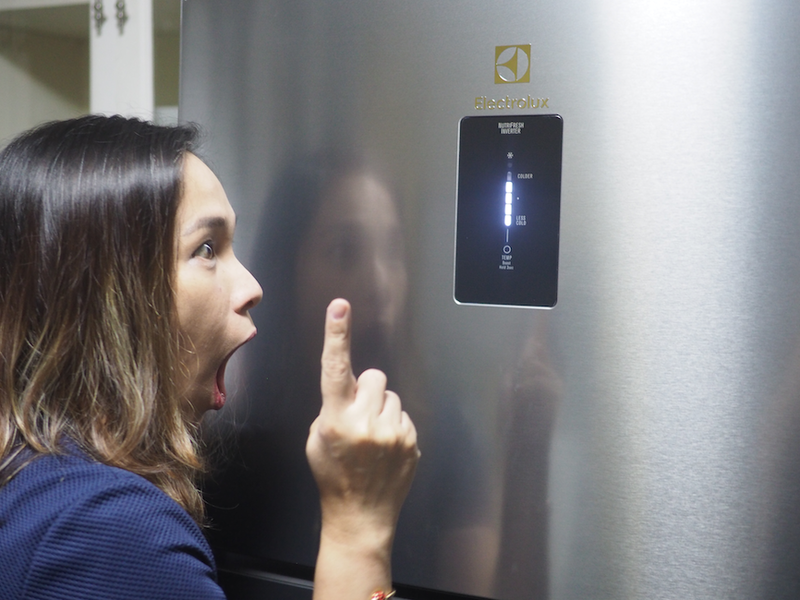 So we got an Electrolux ETB4602AA Nutri-Fresh Inverter refrigerator and I'm soooo glad we did! Even the baby approves! Good job, Electrolux! If you're shopping for a new ref now that you have your bonus (congrats! Freelance me misses that! ), Electrolux has amazing Holi-deals! You can get up to 25% discounts and/or freebies with each purchase. That's my public service announcement, mamas. I don't get any commissions—I just really want you all to have an Electrolux home like me!!! Oh my! Sorry to hear that, Megsky. And sorry for late reply. I haven't logged in my blog since before Christmas!